This Wilton aisle runner with a stylish stripe border was designed to create a stunning entrance. It has been manufactured to the highest standards and is the perfect finish for your elegant walk down the aisle. 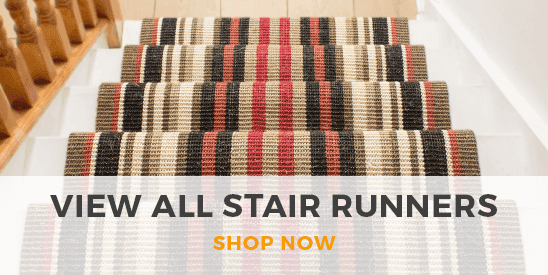 A luxury carpet runner for every special occasion including. Weddings VIP and corporate events. This super quality carpet can be rolled up and used time and time again. Made from polypropylene, the pile is 100% stain resistant and bleach cleanable which won't damage the carpet or colour. The soft luxury feel of this carpet will retain its appearance for many years. If you are looking to purchase a carpet for that special event, then this is the correct carpet runner. It can be used outside and is the perfect way to keep your dress clean. The pile of this wedding runner is tight and compact with a heavy domestic rating, which means it is suitable for high traffic areas. That is why it has been supplied to leading hotel groups, like the Marriott, Holiday Inn, Premier Inn and many more. 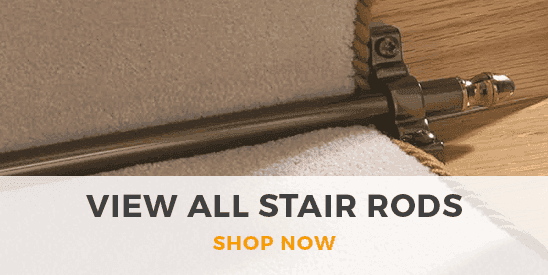 We recommend you purchase our anti slip underlay to place under this carpet runner to ensure it does not move or ruck up when walked on. The underlay works on both hard floors and carpet. We 100% guarantee the success and reliability of this magic product. This carpet runner is available in any length up to 30m (100ft). Telephone our customisation team on 0800 0778 896 who will be able to offer advice and process your customised order on the phone.